Miller Eccles Study Group Texas was pleased to host Julie M. Smith at study group meetings in McKinney on Friday, April 24, 2015, and in Arlington on Saturday, April 25, 2015. The study group topic was: ““Written, That Ye Might Believe”: Reading the New Testament Anew”. 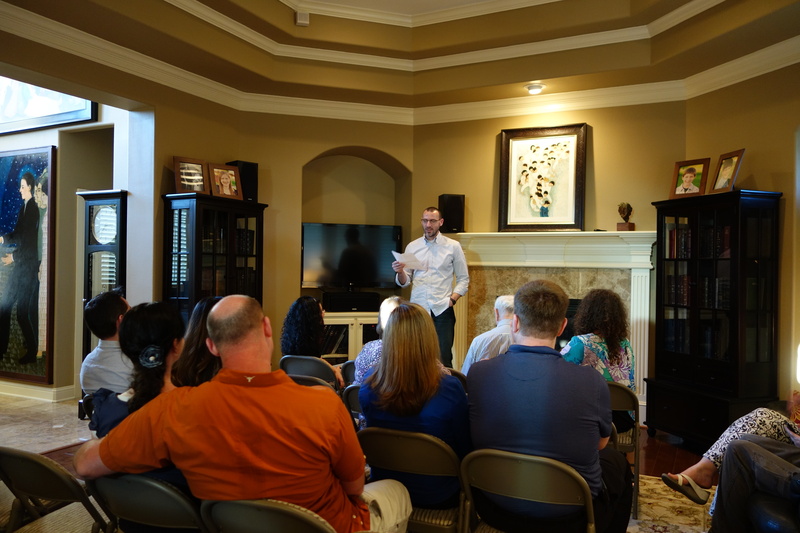 Adam Miller introduces Julie Smith to Miller Eccles Study Group Texas at a study group meeting in Arlington, Texas, on April 25, 2015. 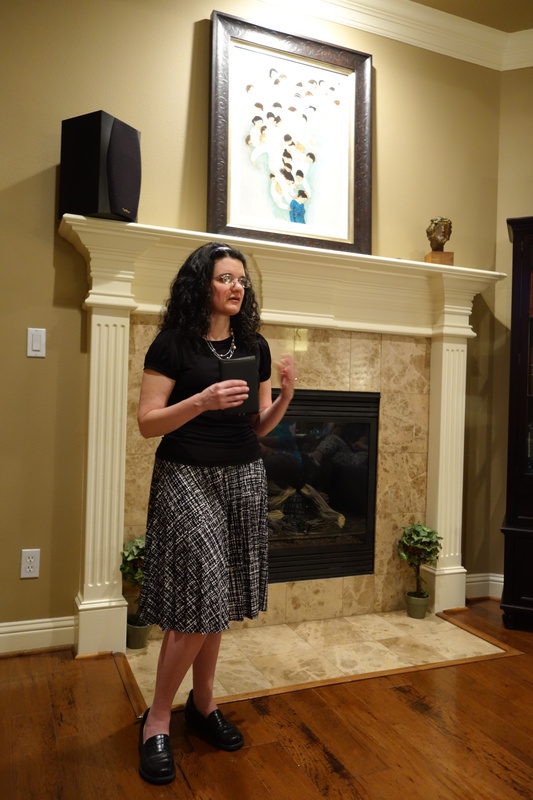 Julie Smith speaks to Miller Eccles Study Group Texas at a study group meeting in Arlington, Texas, on April 25, 2015. 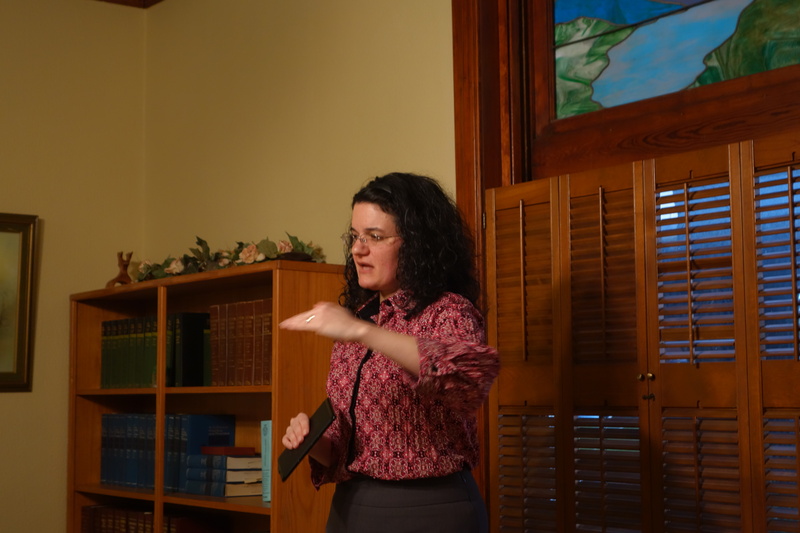 Julie Smith speaks to Miller Eccles Study Group Texas at a study group meeting in McKinney, Texas, on April 24, 2015.